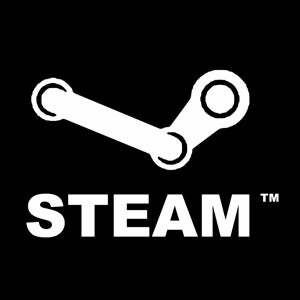 Sadly, Valve never releases sales figures for its Steam digital shopfront on the PC. So we never get an overall idea of how popular the platform is. Sometimes, though, figures slip out, and today is one of those days. Guillaume Rambourg, from competing service Good Old Games, has revealed sales figures from a single title, The Witcher 2, and it makes for impressive reading if you work for Valve. It's dispiriting if you work for anyone else. Good Old Games sold around 35,000 copies of the game, not bad for a service geared mainly towards retro titles. Rambourg then says all other major digital retailers combined, that being Direct2Drive, Impulse and GamersGate, sold only 10,000 copies. Again, that's combined. And Steam? It sold 200,000 copies. If you want to know why EA is so dead-set on cracking the PC digital delivery market, this is why. That's an awful big slice of the pie for a single company to be feasting on.